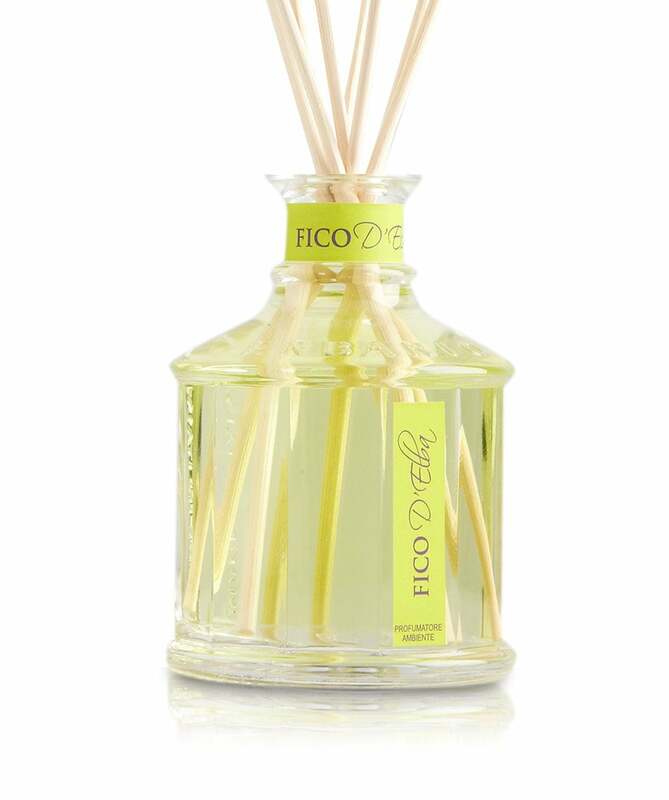 Add a fresh scent to your environment with the Erbario Toscano Elba's Fig 1L diffuser. The refreshing top note of fig leaf meets the sweetness of the fruit, aroma of bitter almond and rustic sandalwood to create a delightful fragrance for your home. Made in Italy, the luxury diffuser comes in a stunning antique bottle and is presented in a gift box.